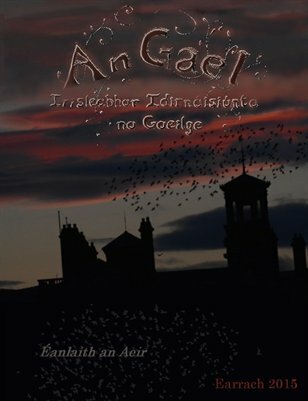 Seo iris oifigiúil Chumann Carad na Gaeilge, iris a dhíríonn ar phobal idirnáisiúnta na Gaeilge, cairde ar fud an domhain. 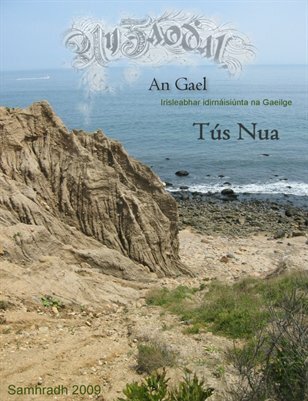 Ficsean, filíocht agus níos mó! 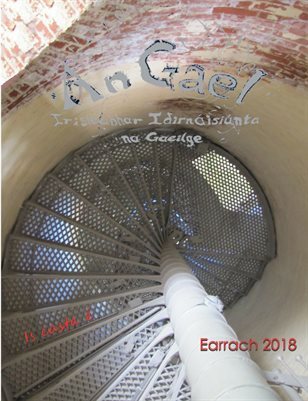 This is the official magazine of the Philo-Celtic Society, a magazine which focuses on the international Irish language community, friends all around the world. 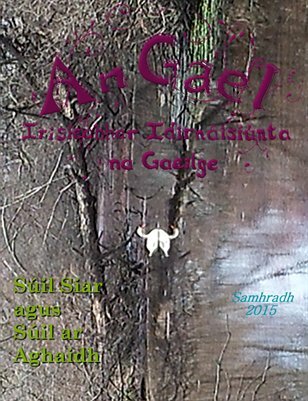 Fiction, poetry and more! 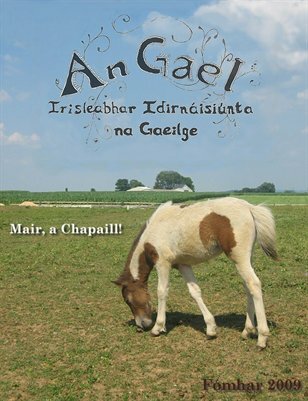 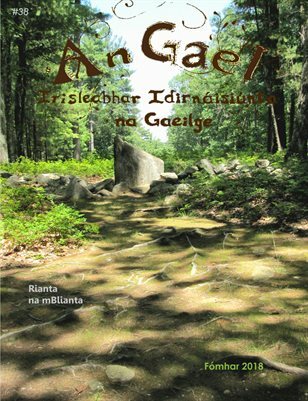 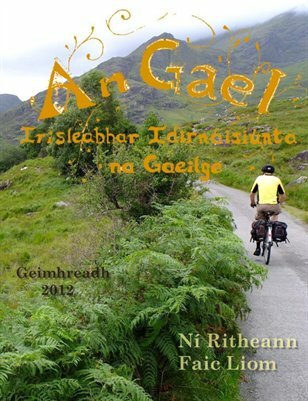 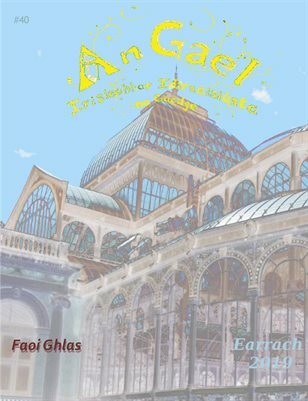 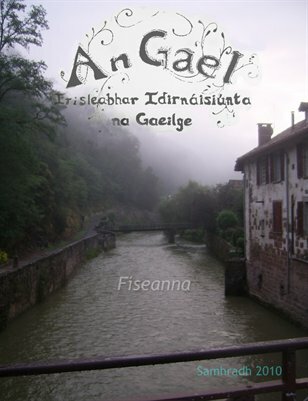 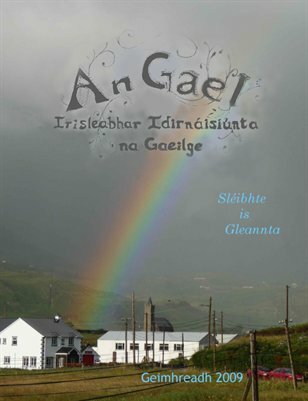 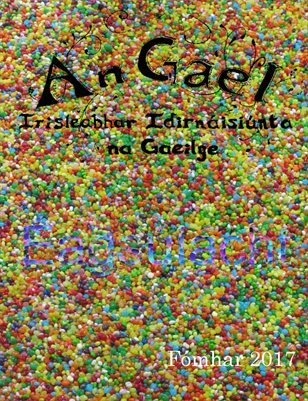 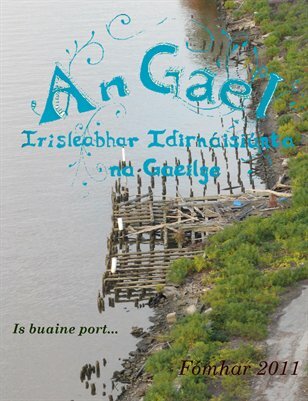 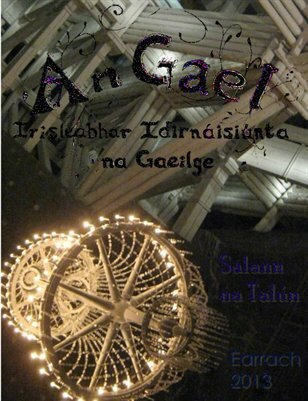 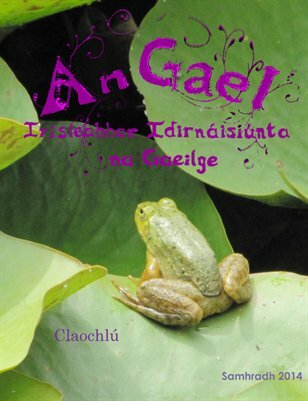 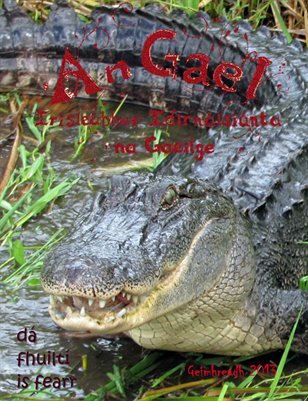 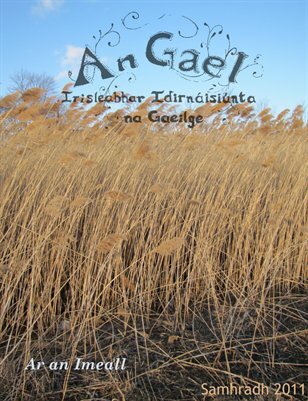 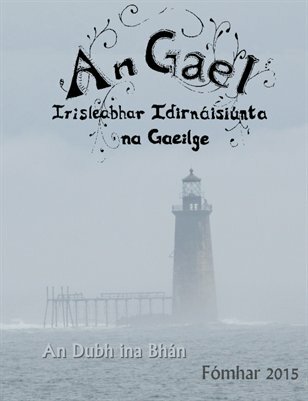 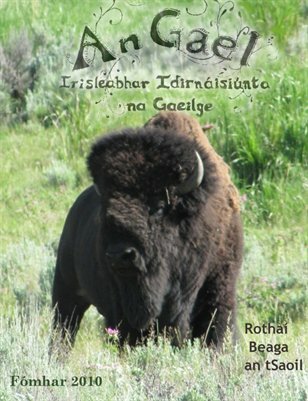 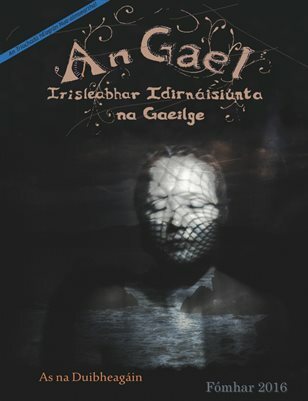 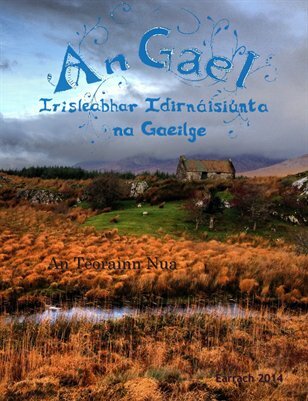 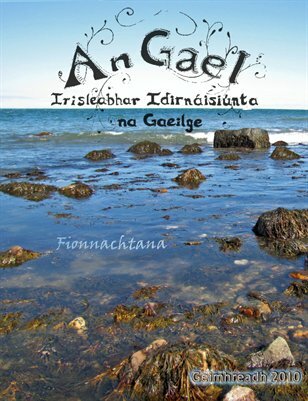 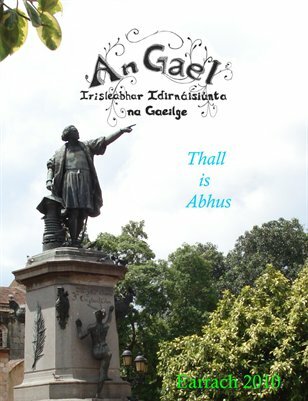 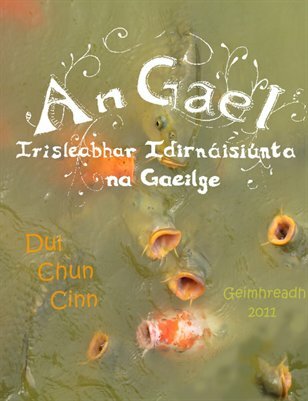 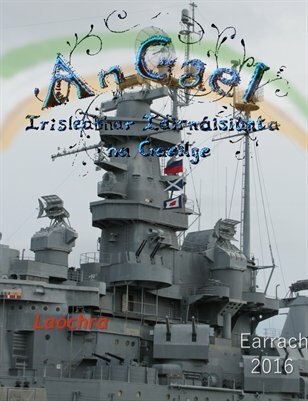 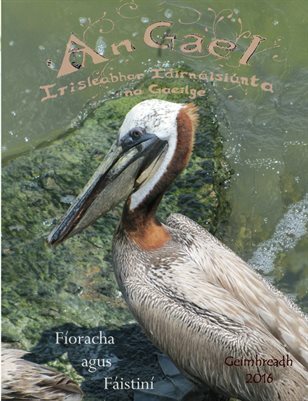 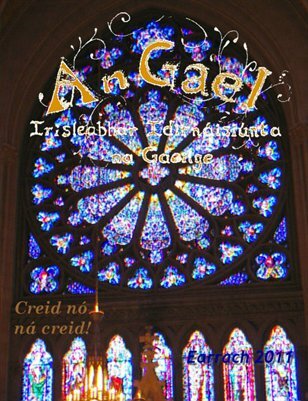 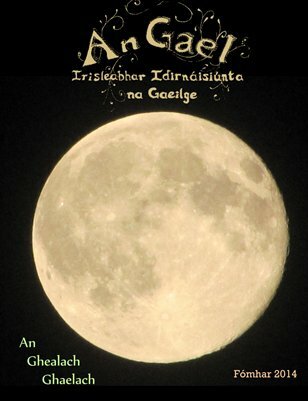 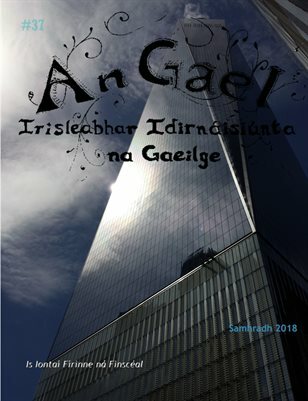 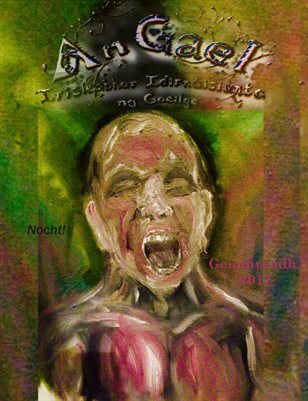 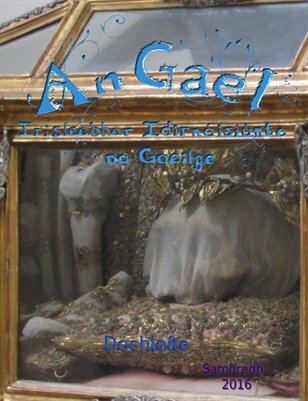 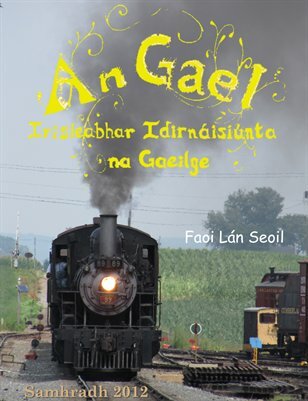 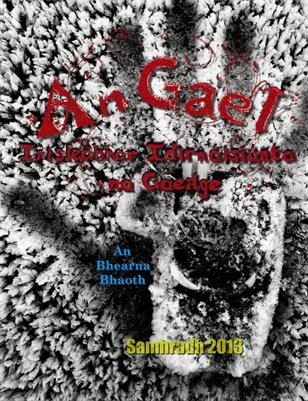 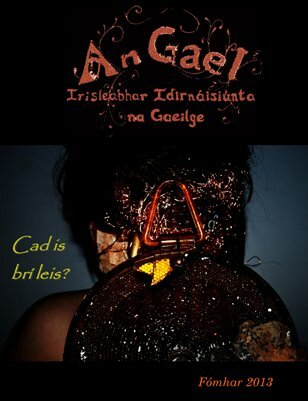 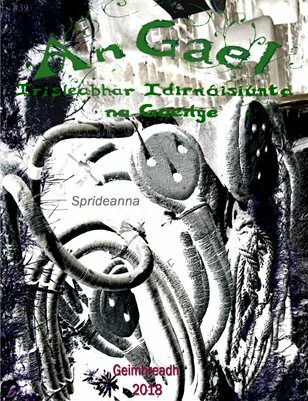 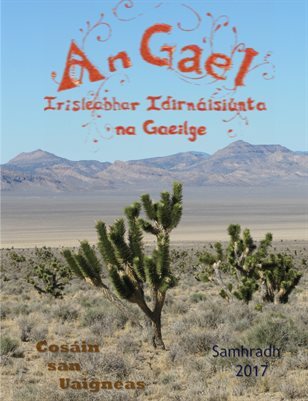 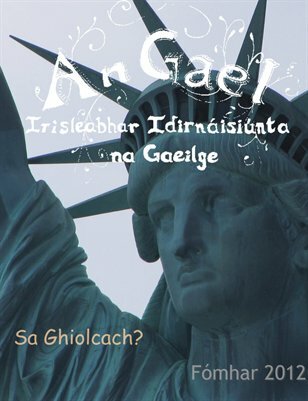 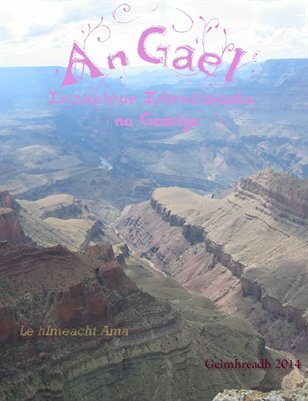 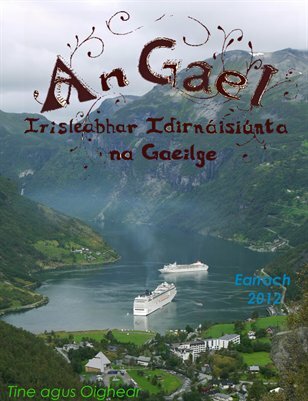 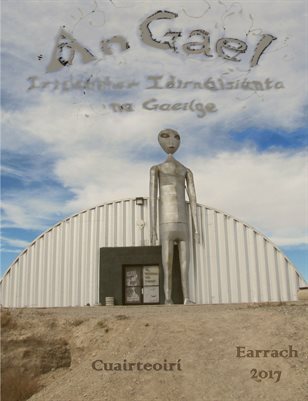 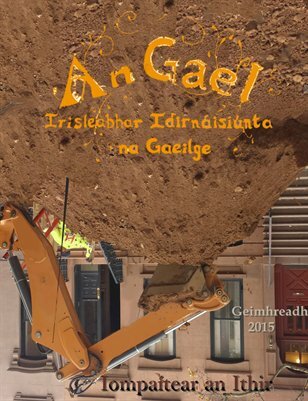 (Mura bhfuil tú sna Stáit, sa Ríocht Aontaithe ná i gCeanada, tá an iris seo ar fáil ag www.angaelmagazine.com freisin).